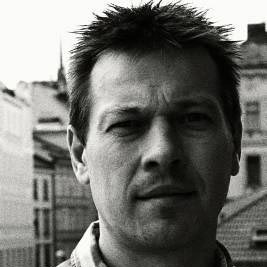 Jan Košulič is a graduate of the Department of Musicology of the Palacký University, Faculty of Arts, in Olomouc and Sound Design at the Academy of Performing Arts in Prague, Music Faculty. He focuses on classical and jazz music recording - both in studio and on live events. He works for Czech Television, Czech Radio, Janacek Philharmonic Ostrava, Moravian Philharmonic Olomouc and many others. Jaroslav Zouhar is a graduate of the Academy of Performing Arts in Prague, Music Faculty, music directing and trombone. He has recorded more than 30 CDs of classical, jazz and folk music. In cooperation with the Brno Philharmonic and the First creative Ltd Company, he implemented dozens of recording projects of orchestral and film music and music DVDs for companies such as Sony BMG Publishing, FM Classic, Universal Records, Several Records, Channel 4, Music Sales. 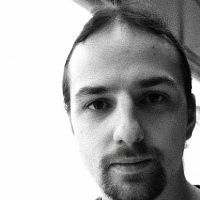 Pavel Kunčar graduated in Sound Creation and Music Direction at the Academy of Performing Arts in Prague. He works mainly on CDs of classical and folklore music. 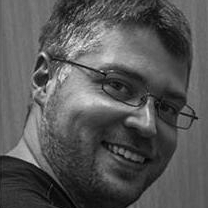 Pavel cooperates with Moravian Philharmonic Olomouc, Janacek Philharmonic Ostrava and others as a sound engineer and music producer. He also works for Radio Proglas on music and spoken word productions. He is also interested in choirs and live sound engineering. Michaela is currently studying Music Production at Janacek Academy of Performing Arts in Brno.